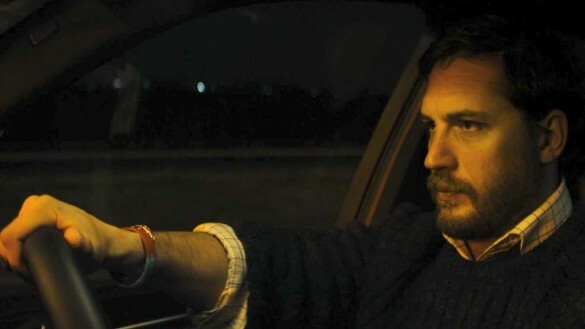 This week on the InSession Film Podcast: Extra Film segment, Barry from the TruBromance Podcast joins us to help discuss the new Tom Hardy film, Locke, which is currently JD’s #1 film of the year so far. And in the 2nd half the show, Brendan Cassidy and Drew Koenig joins us to review the new film Chef, starring Jon Favreau, Scarlett Johannson and a few others as well. Barry, Brendan and Drew were all great guests and this week’s show was a ton of fun. Both of these films are great small indies that helped make May a great month at the movies.